It’s becoming increasingly clear that KOLs, particularly in China, hold a great deal of influence among their followings. Able to sway the decision making habits of huge audiences, they’ve become an essential avenue for brands to promote their products and services to a highly engaged and targeted audience. 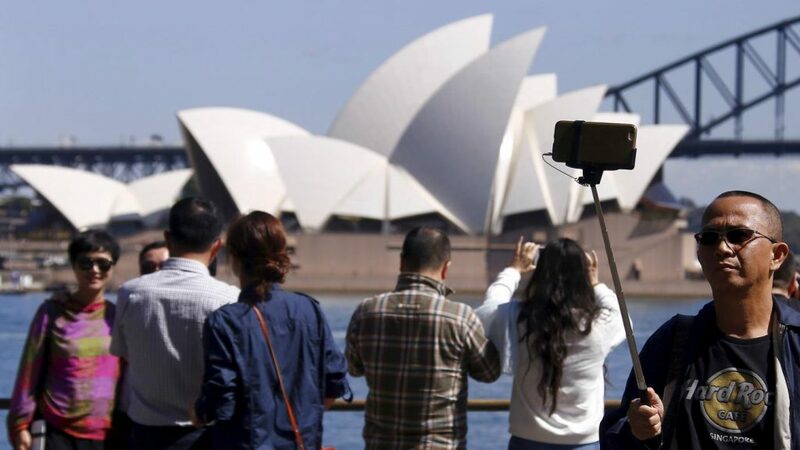 KOLs can help brands connect with China’s massive $261 billion USD outbound tourism market. But companies can do much more than offer free trips and merchandise to build working relationships with KOLs. KOL Advertising in China began small a few years ago and has turned into a $8 billion industry. 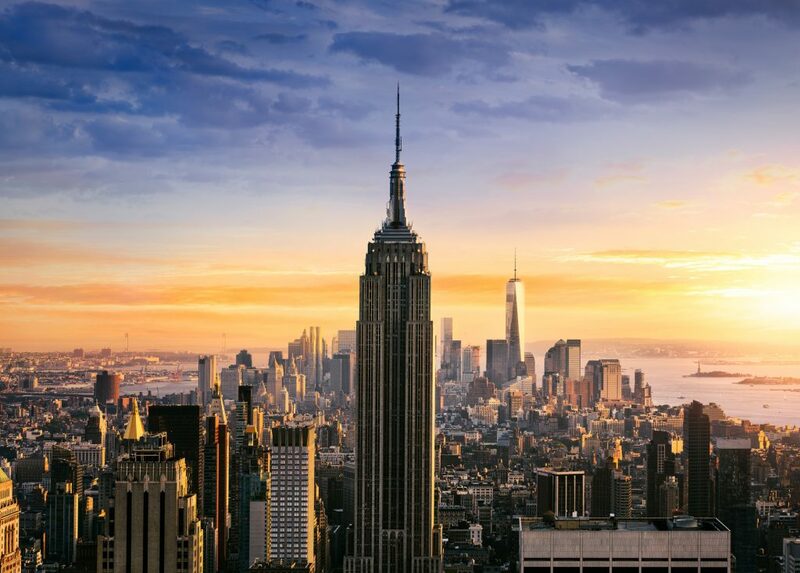 The tourism sector, in particular, has made a massive transformation from more traditional billboard-and-commercial advertising to using social media influence. For example, actress Yao Chen had 26 million Weibo fans when she got married in New Zealand in 2012. 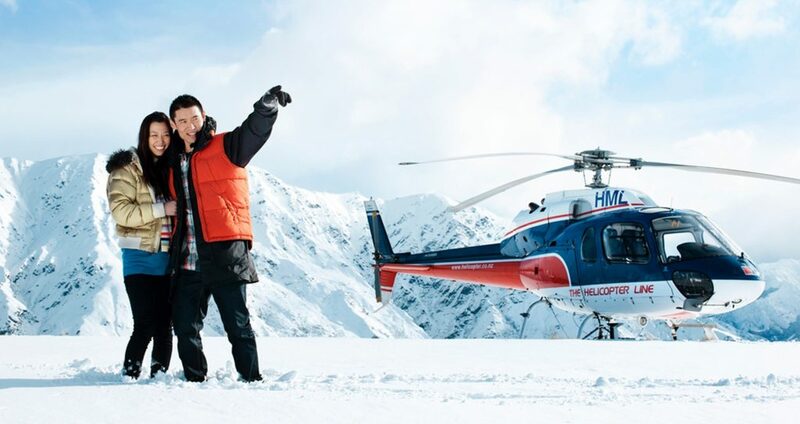 Her social media updates throughout the trip plus constant media coverage helped New Zealand attract a staggering 30% more Chinese tourists that year. Travel decisions are weightier than other consumer expenditures. The safety of a destination is a leading consideration for both free independent travellers (FITs) and package tour groups from China. The latter are particularly price-sensitive and value using their available time effectively. 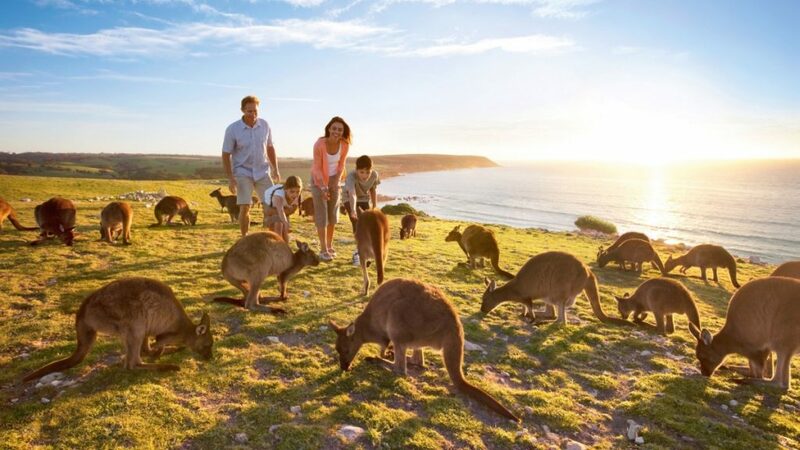 For example, a premium travel destination such as Australia, which already commands a favourable image among Chinese travellers, is able to leverage such status to appeal to a wider audience of potential tourists from China. 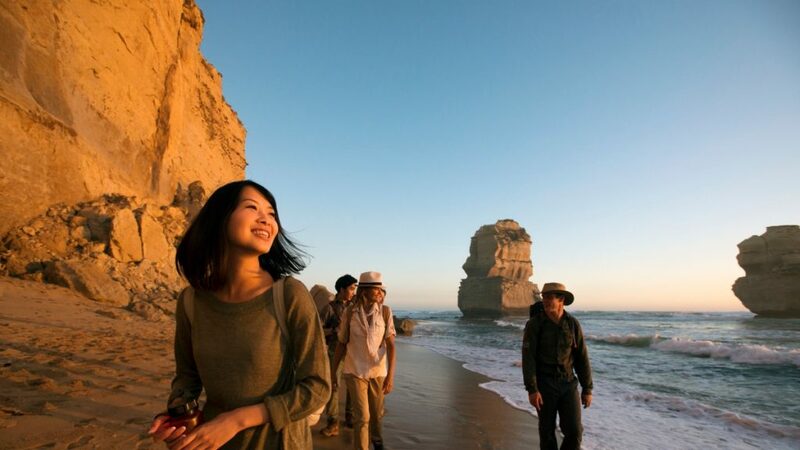 It is well known that China is now Australia’s largest and most lucrative source of tourism to Australia at 1.35 million visitors and AU$11 billion annually. 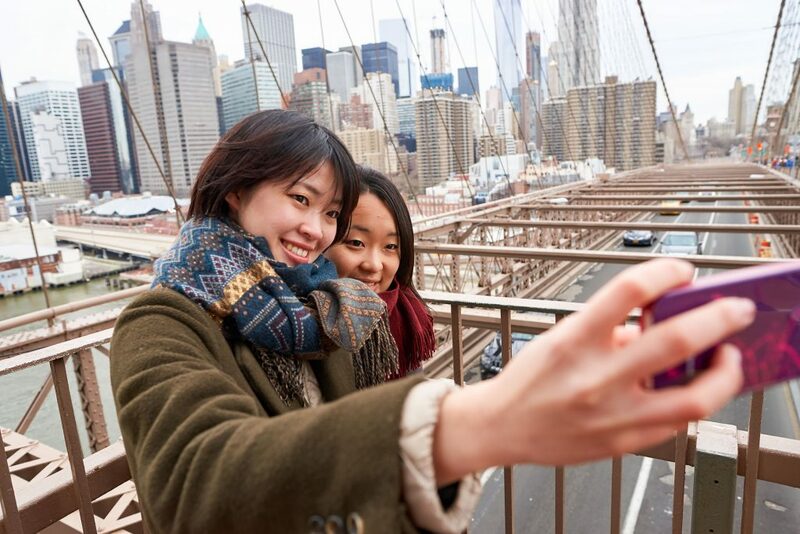 It’s easy to see how trust carries a premium when marketing to Chinese outbound tourists. 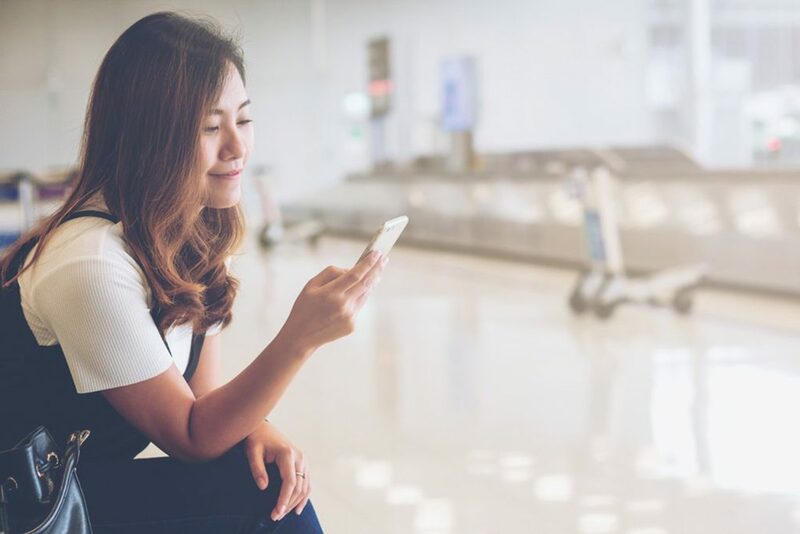 Yet too many travel companies aren’t leveraging their value when recruiting China KOLs beyond offering free trips and merchandise. Here are five strategies to increase KOL Advertising ROI. Brands big and small should post about the KOL with whom they work. Not just a quick shout-out, but promotion across all relevant platforms that makes the KOL feel valued and gives them a larger footprint. 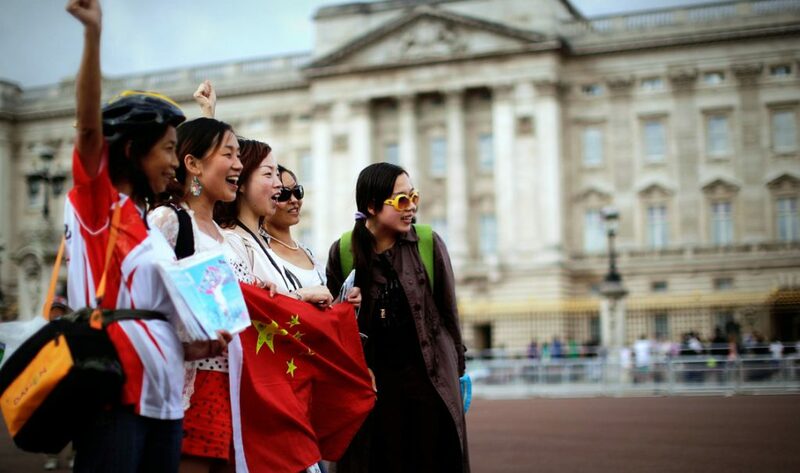 It’s true; Chinese travellers have clear preferences and expectations. However, the above statement can be very misleading. KOLs allow smaller groups with very particular desires to gravitate to content that reflects their personalities. Traditional outlets don’t come close in this regard. By working with a KOL for marketing in China, you get insight into specific groups from the individuals who understand them best. This creates a much more effective and targeted strategy for strengthening your presence with the right audience. Start by asking what the KOLs’ followers want and what travel services they’d like to see. Work with them to create new offerings that target markets other brands haven’t penetrated. Deeply insightful market research doesn’t need to cost a fortune if you have a strong relationship with a KOL. Chinese fans are more willing to be influenced by people they are familiar with rather than brands themselves. When someone they consider to be genuine or a role model is doing the talking, chances are higher that they will be influenced. 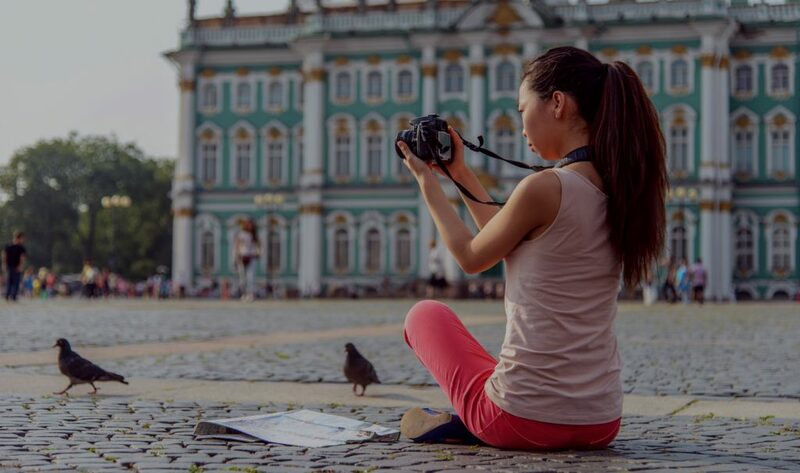 Here is the example of Janice 简妮, a renowned traveling blogger based in Shenzhen. With more than 3 million Weibo fans, she’s constantly sharing her life and insider tips to things like having high tea in Macau, taking a SPA experience in Sanya, or enjoying the best beaches around LA. By actively interacting with her fans, Janice helps to create tangible guides for future travellers. Travel KOLs are supposed to be experts, so brands should help them expand their expertise. 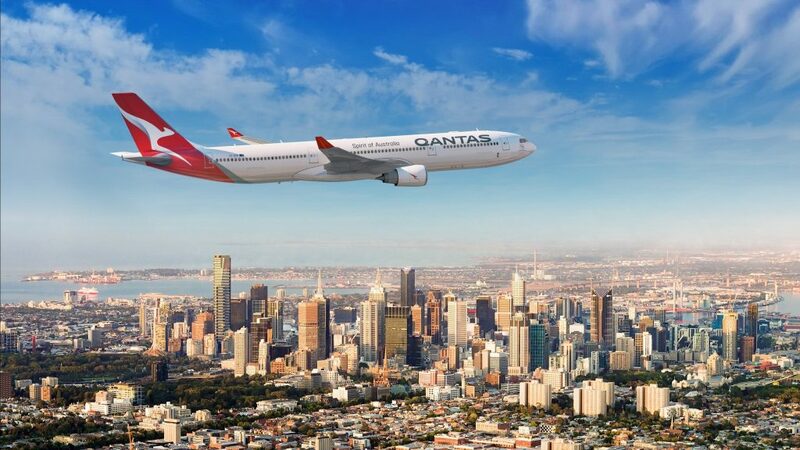 This means providing exclusive insights into locations, trends, and services that travellers will find valuable. Airbnb used their hosts’ plethora of local knowledge to create unique experiences. People start following a KOL because they provide unique value and perspectives that appeal to them. 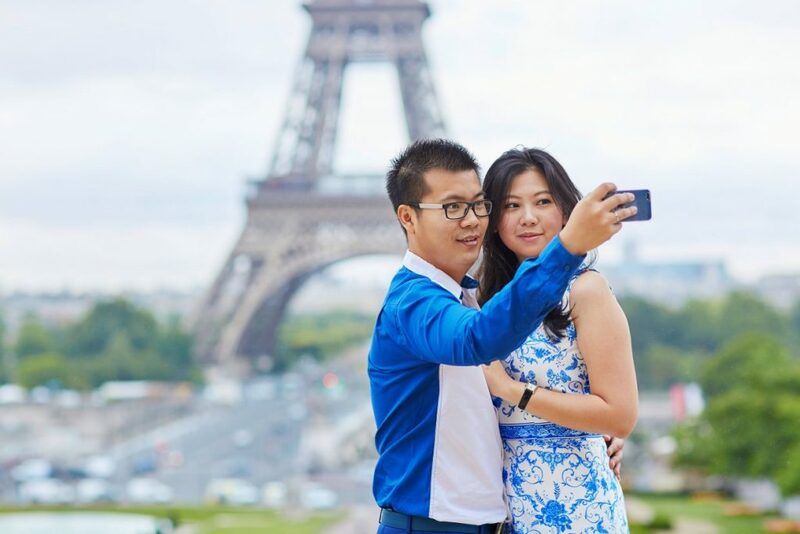 For most travel-focused China KOLs, unshared information to create something valuable in their niche is worth much more than discounts or merchandise. If you don’t hire a KOL, you will pay someone to do creative, do distribution, and make targeted ads. A KOL does the work of an entire marketing department. You, however — as a travel company with on-location staff or at least a network in the destination area — have the raw materials and vicinity to make great content. MGI has outlined some additional tips for selecting the right KOLs, building and developing meaningful relationships with them. Focus on engagement. Rather than just looking for the bloggers or celebrities with the most number of followers, focus instead on engagement. Some of the most influential KOLs post about quite niche topics, such as wine or handbags, but this means that they will be followed by a highly engaged and loyal audience, and can generate more profound effects. “Some brands understand the power of KOLs’ word of mouth. 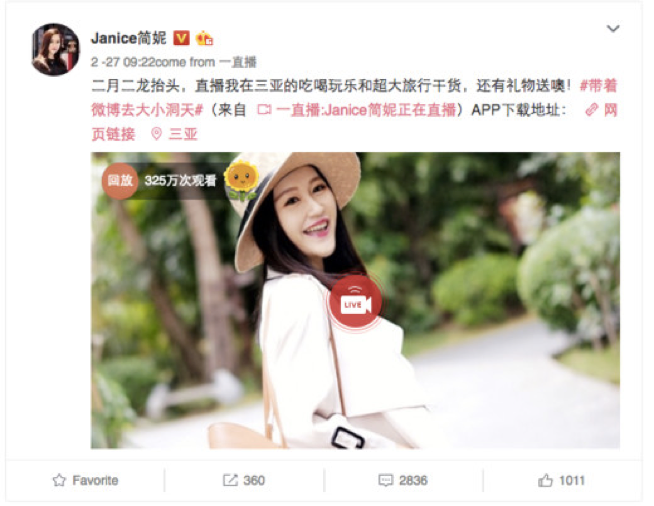 I did a WeChat promotion for a hotel group, and although the post only had 15,000 views, there was a high degree of interaction with fans, and this is sometimes a much more meaningful metric than exposure,” says Ju Zhu. WeChat also feels more personal to users than Weibo, as there is more interaction, and its focus on friends and relationships leads users to trust it more. Develop the relationship. Some KOLs might endorse a different product every day of the week. This ultimately leads to lower ROI and a lower level of trust from followers. Rather than thinking about your relationship with a KOL as merely paying for a certain number of posts, you should focus instead on helping them to really get to know you. This might mean giving them more freedom – Ju Zhu explains that her most successful partnerships have come when she is allowed to write about her true feelings rather than to push a certain agenda. Mr Bags has also commented that he prefers working with companies that trust his opinion and allow him to promote the bags that he truly thinks will be most popular with his audience, not just the designs that the company thinks will do well in China. Choose your channel. The social media channel that a KOL uses can impact the effect they have and how easy it is for followers to connect to you. With WeChat, many KOLs will be reluctant to add in a brand’s QR code, as they want to maintain their independent image. 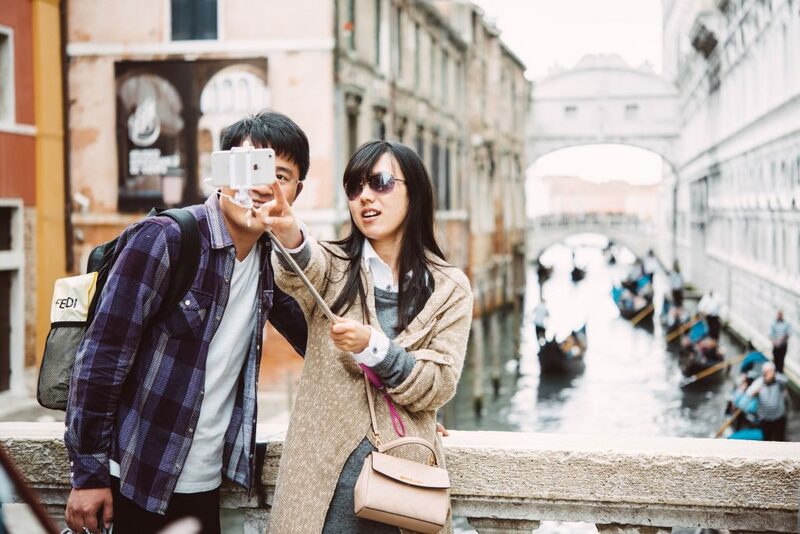 With Weibo, travel KOLs can more easily mention/@ the brand, ensuring more visibility for the brand’s account and an increase in number of followers. However, Weibo has been capitalizing on the popularity of KOLs and has begun to ask brands to pay a fee to run KOL campaigns where there is an obvious call to action to mention a brand, thus increasing the user base. Set clear goals. In order to make sure you’re getting the exposure you’ve paid for, it’s important for brands to set clear KPIs for the KOLs they work with. This can include agreeing on a certain number of articles to write, format, the timing of the posts and whether the brand can share the KOL’s content on its channels. In China, you’ll find influencers in all regions from cosmetics to fashion. These bloggers have shaped large communities of countless admirers. Important influencers have a wonderful affect on the Chinese as the typical netizen utilizes social networks as their key source of knowledge. WeChat is commonly referred to as the ‘WeChat times’. Quite a few Chinese now distrust the normal push from official sources. This kind of data informs their worldview and it has a terrific influence. Influencer posts may perhaps incorporate the celebrity working with the services or products, function a url to the formal social networking webpages or web site or a direct endorsement of your high quality from the product/service. 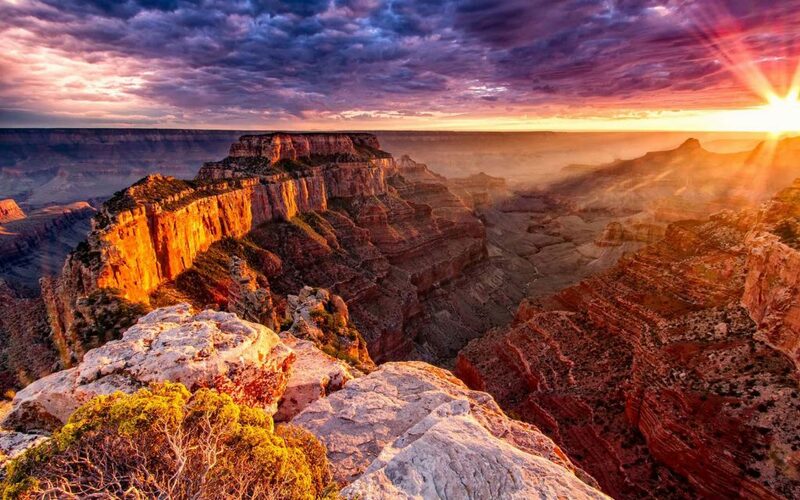 Visible photographs and video material are inclined to entice the most attention and allows the post to go viral. Followers will often share influencer posts on their own feeds. It’s important to discover the Influencers who can faucet into your current market niche and link with them to get started on constructing relationships. This can be complicated with all the language obstacles, so acquiring a third social gathering agent to liaise together with the influencer is essential to signal an offer. In relation to new services and products the Chinese are famously distrustful and like to buy whatever they know or whatever happens to be suggested. An endorsement from the trustworthy dependable figure is worth its weight in gold. Influencers in China are aware of their privileged placement and know how to leverage it. Businesses have sprung nearly represent them since they absolutely are a very valued digital asset. It’s akin on the good results of the ‘Celebrity YouTubers’ but over a greater scale monetarily (with regards to original financial investment and possible return). Papi Jiang, for instance, bought her 1st video advert for 3 million dollars. She’s a satirical movie maker with more than one hundred million followers. Weibo user ‘Han Huo Huo’ is one of one of the most influential manner bloggers in China with above three million followers on his page. ‘Micro influencers’ can also be vital. They are figures which have shaped scaled-down communities based upon niche topics and pursuits. They don’t have tens of millions of followers but are still influential in their smaller communities. Using the diversification of media applications in 2017, ‘alternative platforms’ such as ‘Nice’ (akin to Instagram) or Little Pink Reserve (e-commerce app with social team chats) are gaining strength. This could really encourage the rise of micro-influencers to make a distinct style of social place outside the house in the significant scale Influencer-led WeChat. MGI has put together contracts with Chinese celebrities and influencers: Andy Lau, Jay Chou, Jolin Tsai, Laure Shang, Qianqian, Wang Le Hom, Papi Zhang, Eason Chan, Rebecca Zhang, Kailima, Mr.Bags, April, Shenwei, Layla, Molly, Lan, Cao, Janice, Anny Fan, Yuwei “Yuyu” Zhangzhou, Tracy Wang as well as many western influencers and celebrities.